If collectors’ car auctioneers ever have a chance to sit back and take it easy, it’s certainly not during August and September. As usual, most interest, and indeed much of the spending, is focussed on the high-end sales held by Bonhams at Quail Lodge, RM Sotheby’s at Monterey and Gooding & Co at Pebble Beach, all during August’s famous ‘Monterey Week’ in California. Between the three, a total of 357 cars went on sale this year, of which 299 (84%) were sold at an average price of $961,795. To give those figures some perspective, in 2015 the same trio of auction houses offered 403 cars, of which 353 (88%) were sold for an average of $917,485. So, while the total number of cars offered for sale was down this year, the average sale price increased – good for sellers but not quite so good for two of the auction houses as the total gross figure across all three sales dropped from $113,272,866 in 2015 to $94,119,250 this year, this despite Gooding & Co’s gross 2016 figure being the best part of $1.7 million up on last year. As we know, Ferraris usually steal the post-sale headlines, and the most expensive during Monterey Week this season was a 1959 250GT LWB California Spider Competizione sold by Goodings which made $18,150,000. However, this was eclipsed by the $19.8 million for a 1939 Alfa 8C 2900B Lungo Spider, and $21,780,000 (inc. commission fees) for the 1955 Ecurie Ecosse Jaguar D-Type which won the 1956 Le Mans 24hr, both sold by RM Sotheby’s. 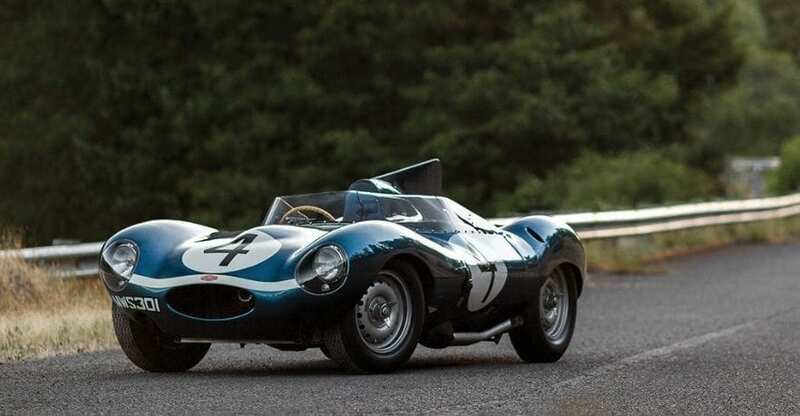 The $21.78m is not just the highest price ever paid for a Jaguar, but also the highest ever paid for any British car ever! That said, such strong money for such a car should come as no surprise as only seven Jaguars have ever won Le Mans, and just three were D-Types. Also worth a mention perhaps is the 2012 Bugatti Veyron offered by RM Sotheby’s. With an estimate of $1.7m to $2.1m, it failed to sell. Veyron’s have appreciated strongly in value over the past few years so this may indicate that that trend is running out of steam ahead of Chiron deliveries starting in 2017. Less well known on this side of the Atlantic are Mecum Auctions and Russo and Steele who also held sales during Monterey Week. 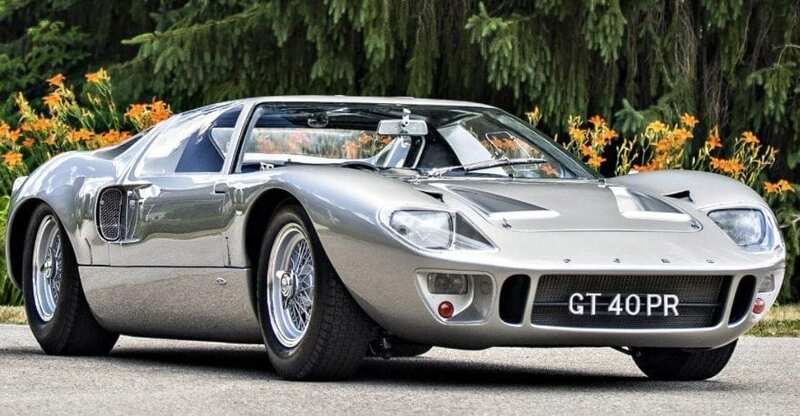 The former achieved about $5 million each for a 1966 Ford GT40 and a 2014 LaFerrari, while the latter realised $1.16 million for a 1955 Mercedes 300SL Gullwing. LaFerrari’s have shown significant growth in value since first deliveries started in 2015. UK tax paid cars are changing hands for £2.6m to £2.75m and given the strong global demand for LAFs the sterling price is likely to rise further during the next 12 months. 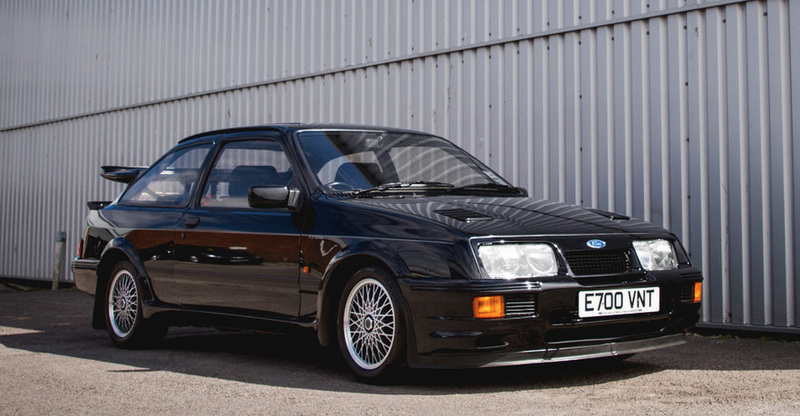 A tidy 1993 Ford Sierra RS500 Cosworth sold for £50,630, as the next generation comes into money the cars they wish their Dads had owned are now starting to appreciate nicely. A two-owner, very low mileage 2005 Aston Vanquish S went for £135,000, the Vanquish has increased strongly in value recently with the S version especially sought after. While an even lower mileage and seemingly immaculate 1998 Ferrari 550 Maranello made £180,000, as new investors and collectors enter the market the Ferrari brand is widely viewed as a safe bet and even models with relatively high production numbers are performing well. The first week of September also saw RM Sotheby’s back in action at London’s Battersea Evolution. A 1995 Ferrari F512M sold for a solid £235,200, a bright blue 1995 Porsche 911 GT2 went for an impressive £1,848,000, but a 2003 Ferrari Enzo, estimated at £1.2m to £1.4m surprisingly didn’t sell. A few days later and it was Bonhams’ hammer falling at the Goodwood Revival. 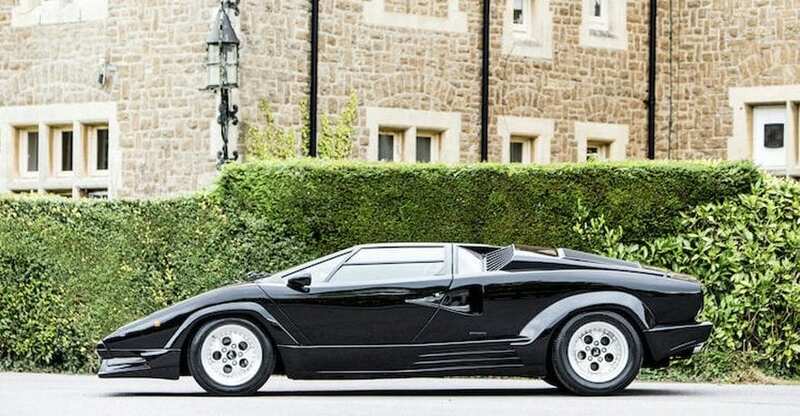 A LHD 1973 Ferrari Dino 246 GT Berlinetta sold for £219,000, a RHD 1990 Lamborghini Countach 25th Anniversary made £225,000, while a lovely RHD 1960 Jaguar XK150 S Roadster attained £236,700. So, a busy time, with lots of happy sellers and equally happy new owners, but it’s never wise to assume too much based on auction results over a short period of time. However… it would seem that the lower end of the quality classic market is at least staying strong and perhaps improving, while, apart from the infrequent record-breaker, values at the top end of the spectrum have softened slightly but are largely holding their own. As always, marque, provenance, rarity and usability are key. If you’re considering bidding on a car at auction, then do call us. We can offer bespoke financing for your auction bid because we know the market well and assess each case personally. That means we can make a quick decision, and we can usually offer very affordable terms.